Established in Poole in 1969 Hale & Murray are designers and installers of bespoke kitchens, bedrooms, bathrooms and studies. They have an extensive showroom above their workshop that is open 6 days a week offering traditional, modern and classic designs. They pride themselves on their workmanship and no job is too big or too small. Most of the work is done in the workshop so less time is spent in your home. You can visit their showroom or they can come to your home to advise and design your project. 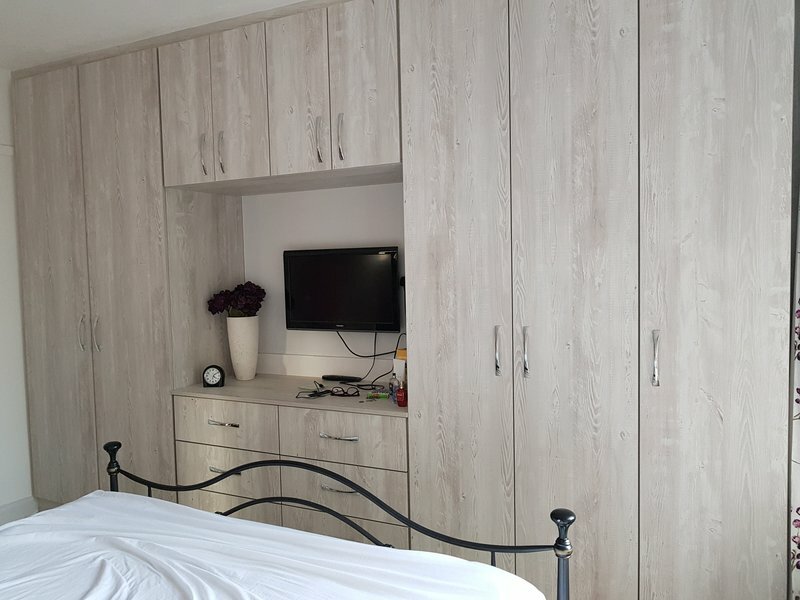 For your added peace of mind, they are members of the KBSA (Kitchen Bedroom Bathroom Specialist Association), who offer an insurance backed deposit scheme. Thank you, Norman, Julie and the rest of the team at Hale and Murray for our superb new kitchen. After looking at many of their competitors in the area, we finally settled for Hale and Murray, mainly because of their great reputation and friendly service. We have not been disappointed, all their staff and the sub-contractors that they used have been highly skilled, professional, polite and courteous. The quality of the design, planning, project management, preparation, fitting, and customer service have all been outstanding. Also outstanding is the quality of the units that they manufacture themselves. We may not be the easiest of customers to please. Julie was very patient with us during the design process. 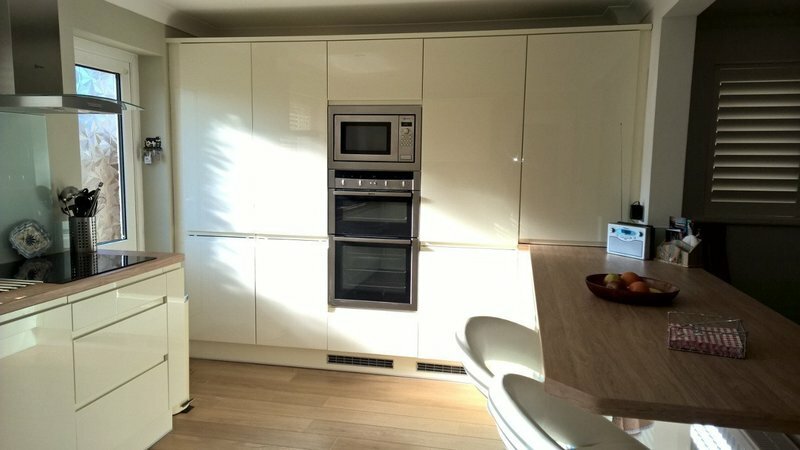 During the installation there were a few things along the way that were a cause for concern to us, but these were handled impeccably by Hale and Murray and the final result is an impressive new kitchen that we are more than happy with. We could not have picked a better company than Hale and Murray and would not hesitate to use them again, or in recommending them to friends and family. Complete new kitchen designed and fitted as per schedule. Some modifications which were found to be necessary were carried out without any problem. All of the units were well made. We found all of the staff office or on-site to be very helpful and courteous. 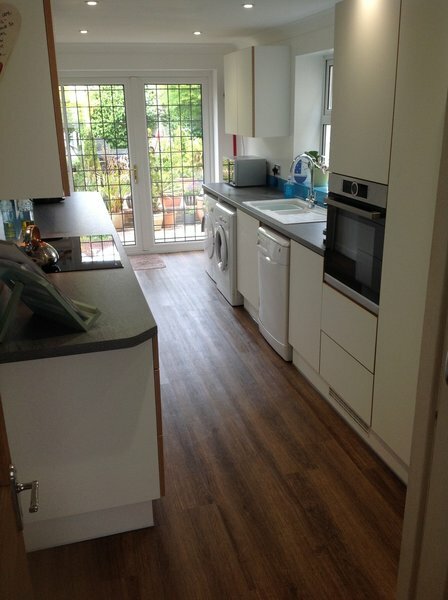 Complete new kitchen and appliances total remodelling of the area including to a through lounge. I approached 5 kitchen companies I was dissatisfied with all of them lots of blag and little real knowledge before finding Hale and Murray. Hale and Murray work very closely with a building company called Diamond Construction between them they managed the whole project we didnt organise any of the work Hale and Murray did the lot just perfect Hale and Murray are an outstanding company knowledgeable highly professional and all of their team members have the same high standards. Norman and Julie offered exceptional support. 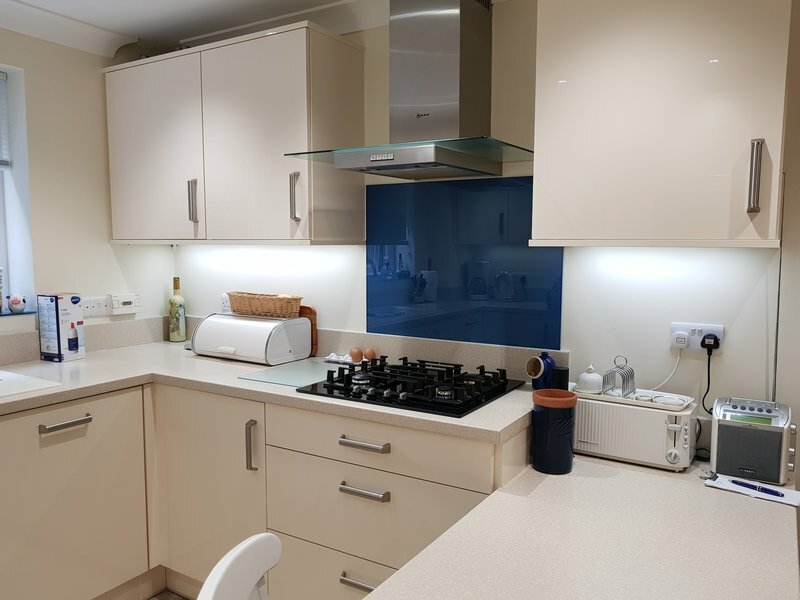 They helped with design advice on appliances fitting organised builders where they were needed and provided a time schedule which they stuck to all at a very reasonable price. We are not the easiest of customers and we really appreciated their patience understanding and determination to get things exactly as we wanted. If you want a new kitchen dont look anywhere else contact Hale and Murray. We are delighted with the work and would highly recommend them. 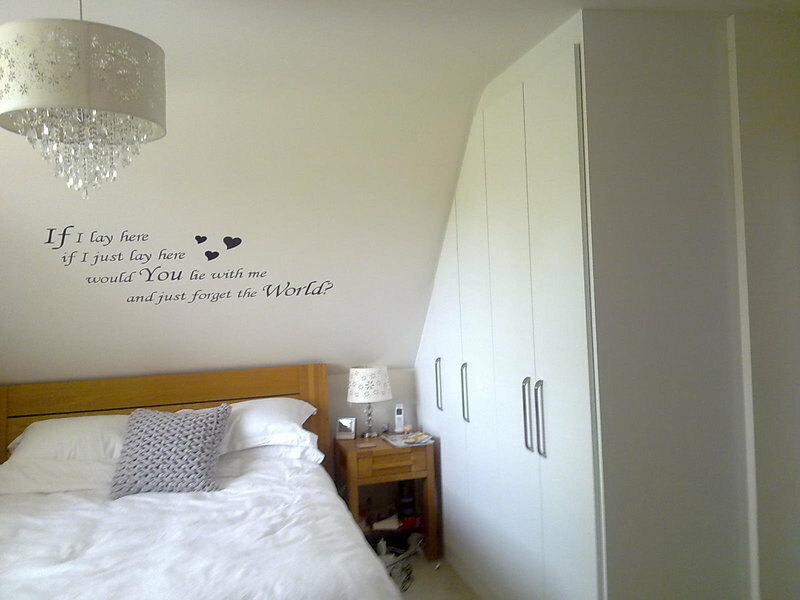 They also do fitted bedrooms. We had two bathrooms completely stripped out and replaced and are completely satisfied indeed delighted with the result. The whole Hale and Murray team were utterly professional in the way they carried out the work from the initial contact and design through execution to completion. All trades involved worked meticulously to a schedule which was closely adhered to in a methodical and considerate manner. We would have no hesitation in recommending Hale and Murray. Completely new fitted bedroom, en-suite and family bathroom including new ceilings, electrical work and flooring. Nothing too much trouble, lots of helpful advice from Norman, Julie, Nigel and the fitter Andy was brilliant - when asked his opinion he always gave an honest answer and nothing was too much trouble. A fairly big job all completed to schedule. Would highly recommend this company. Fitted bedroom wardrobes and units. All staff and fitters were efficient and friendly. Goods and workmanship also of good quality. Nothing was too much trouble for them even when I changed my mind about something.